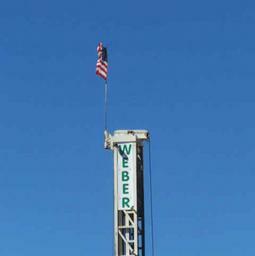 Weber Water is a family owned and operated well drilling and water service company. 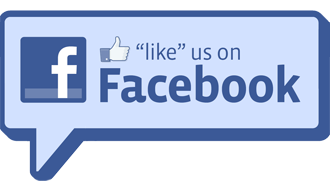 We are based in Walsenburg, Colorado and service southeast Colorado and northern New Mexico, including Huerfano and Las Animas counties as well as the surrounding areas. 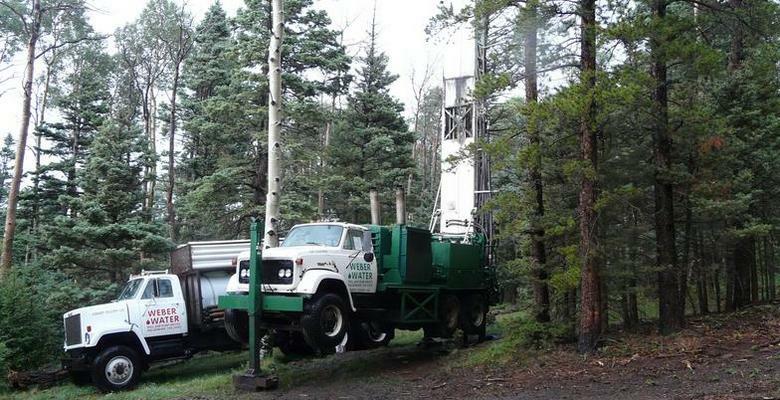 We operate under Colorado drilling & pump license #1418 & New Mexico drilling & pump license #WD-1642.